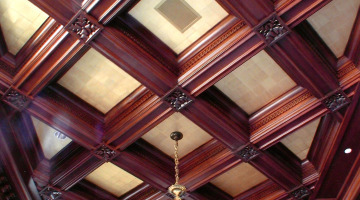 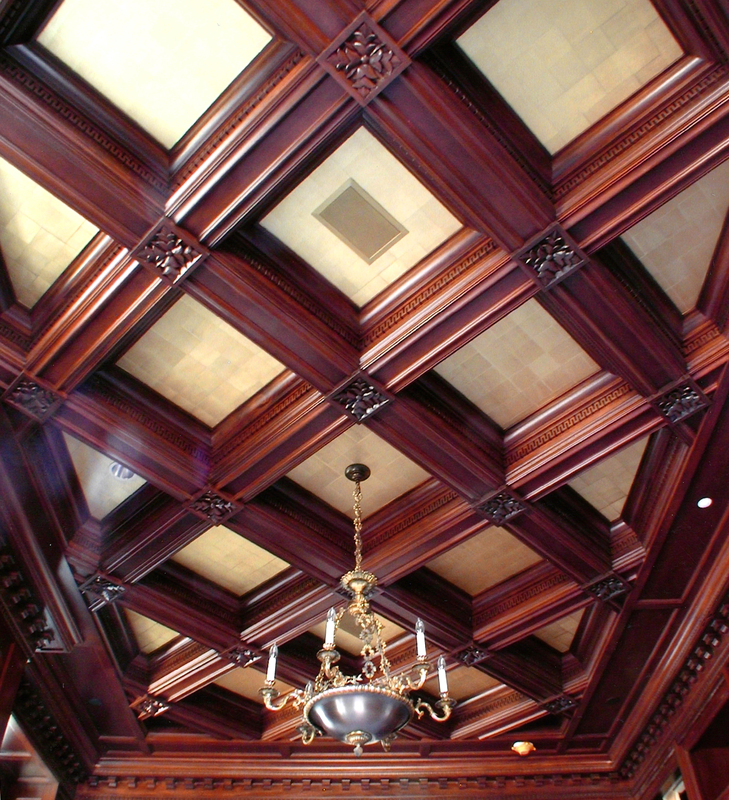 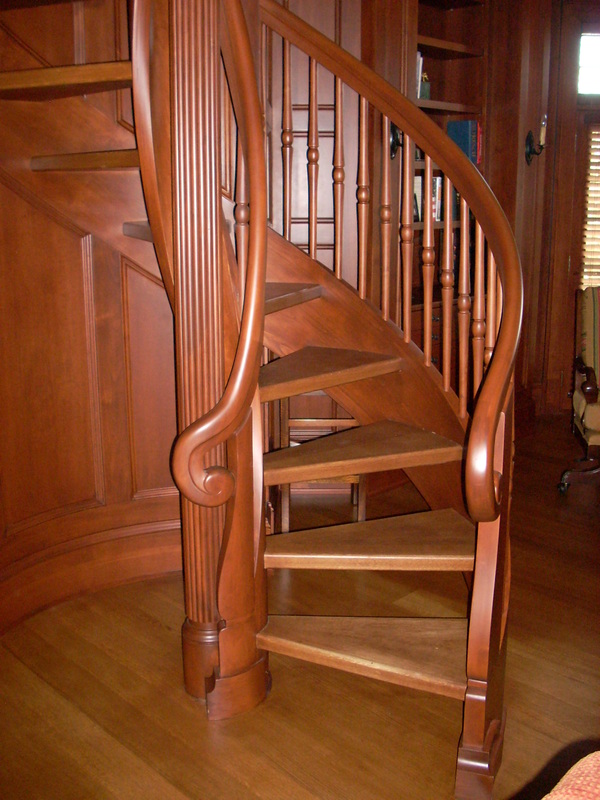 The staircase is one of the most prominent as well as intricate pieces in a home. 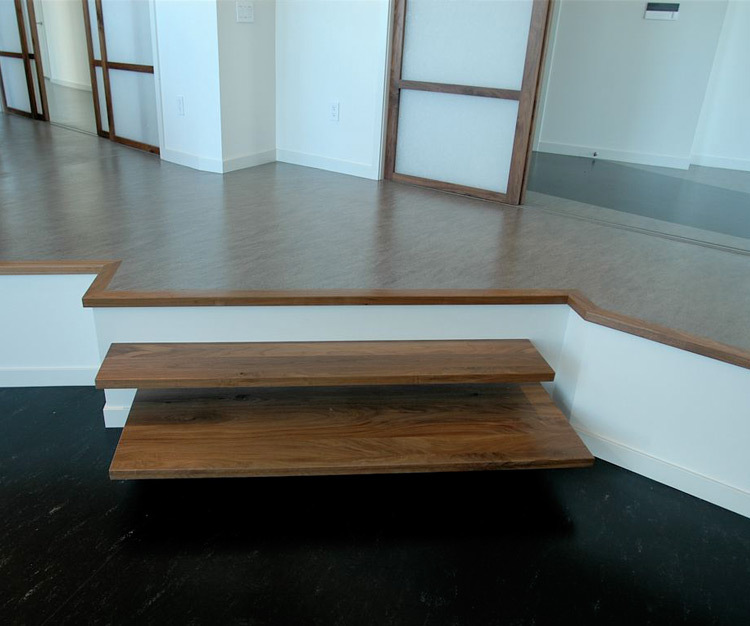 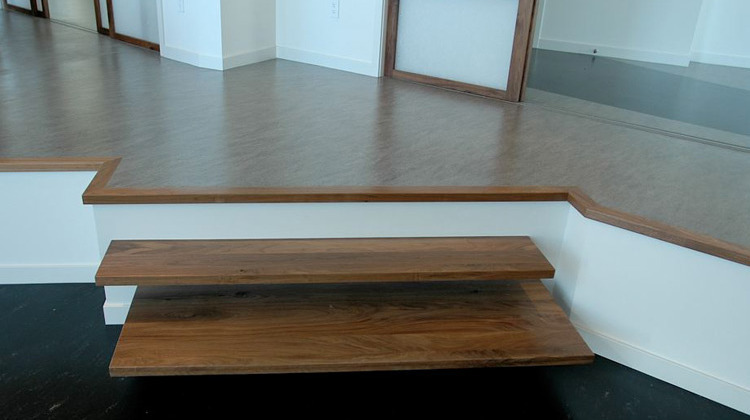 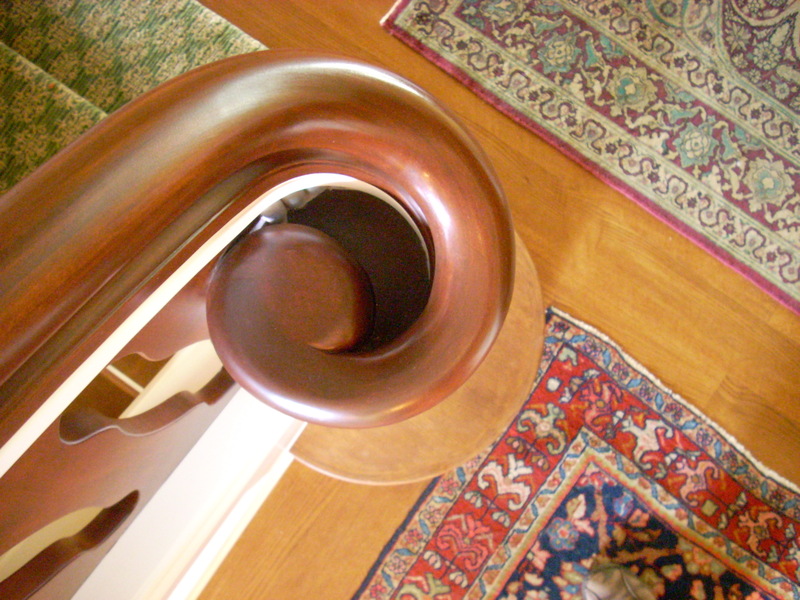 A great staircase is comfortable, open, inviting as well as safe. 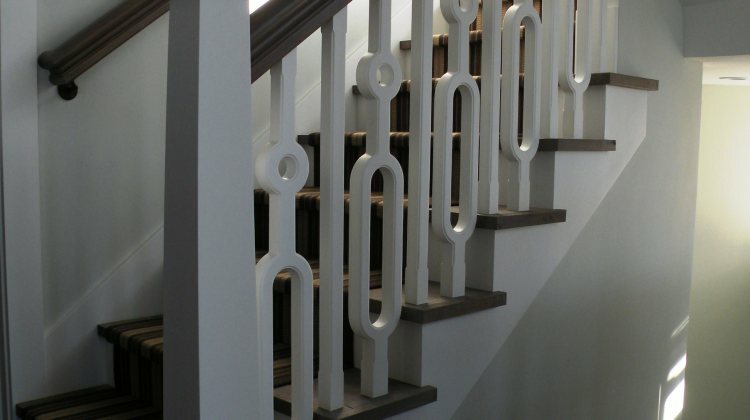 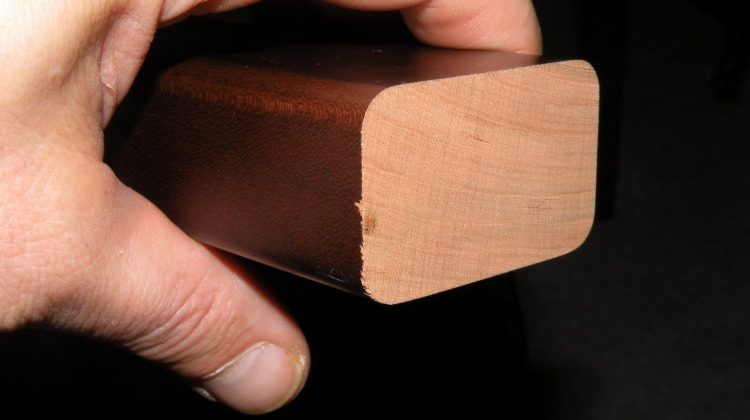 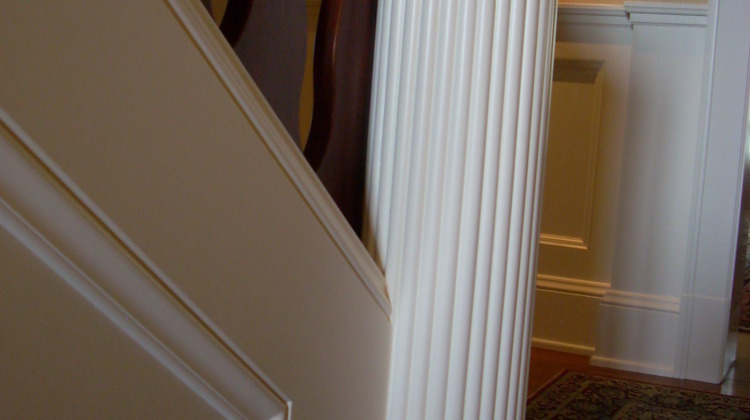 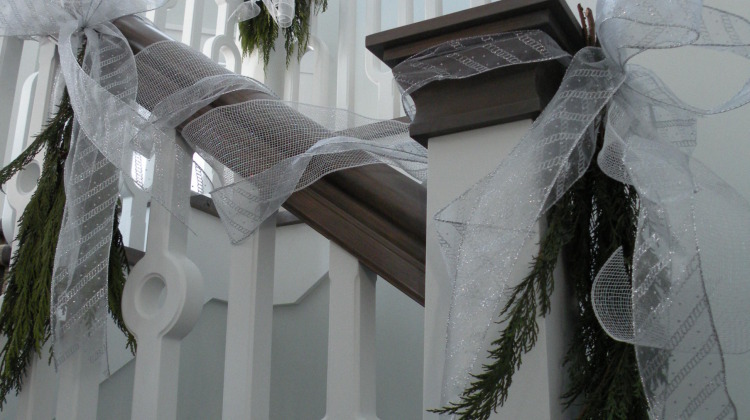 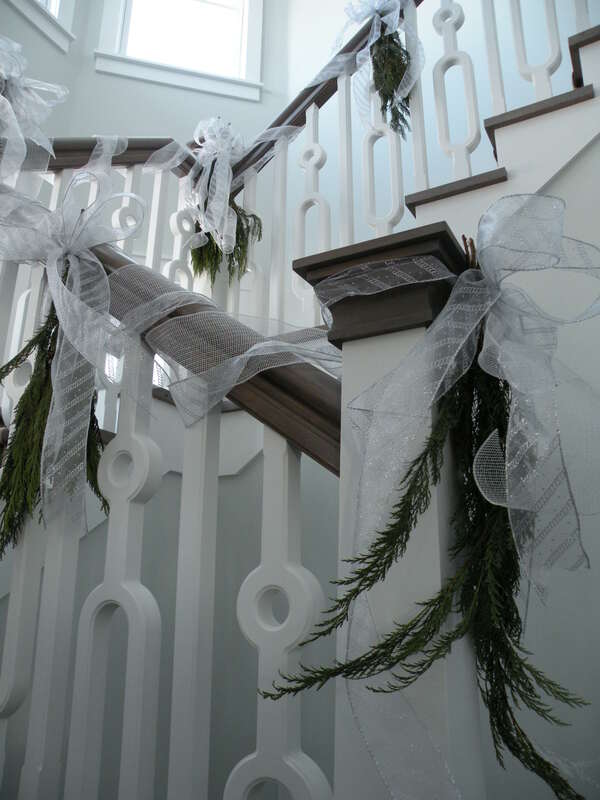 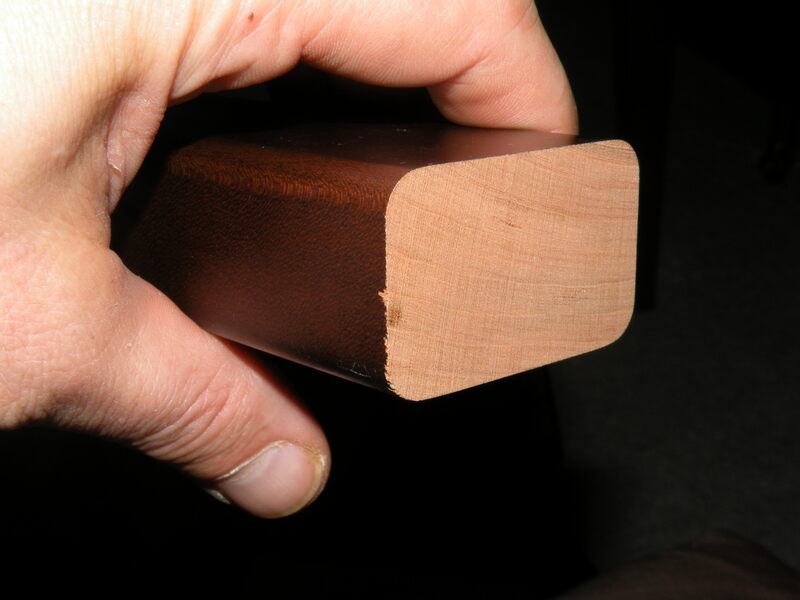 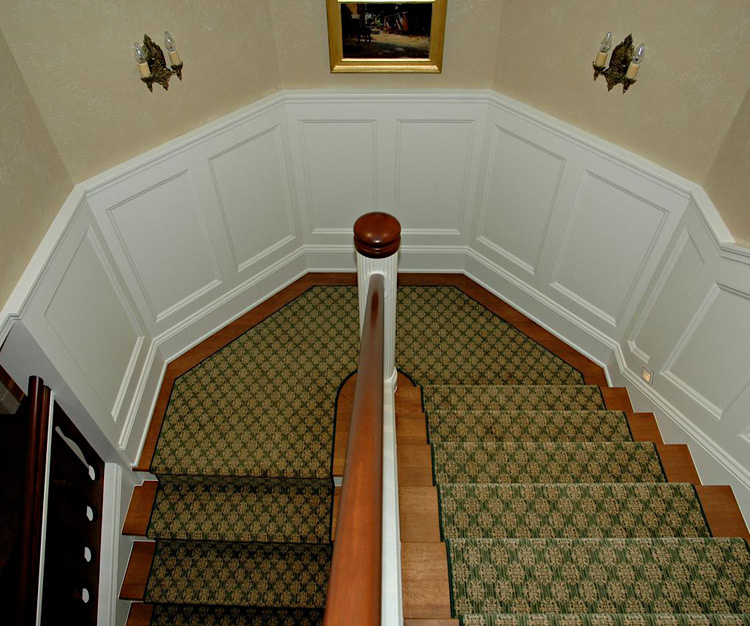 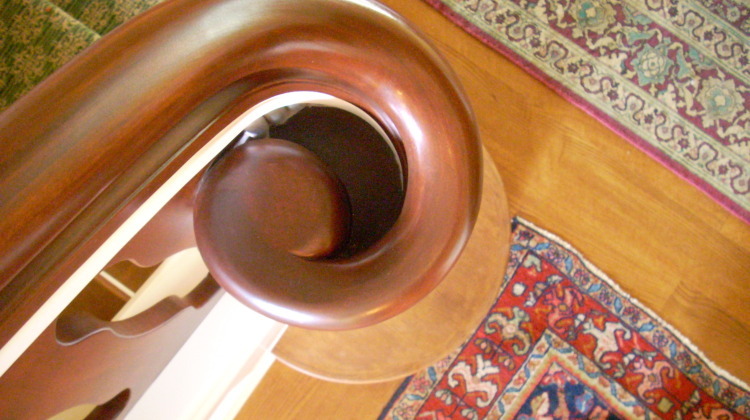 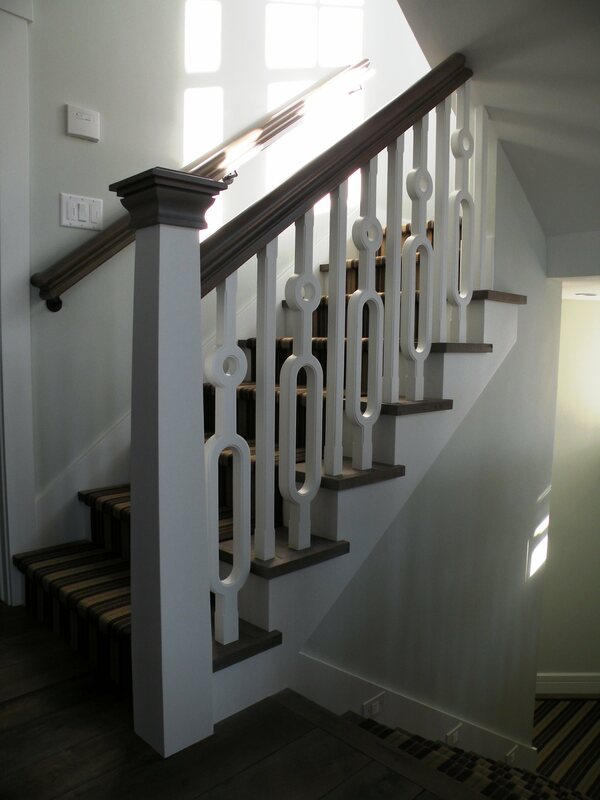 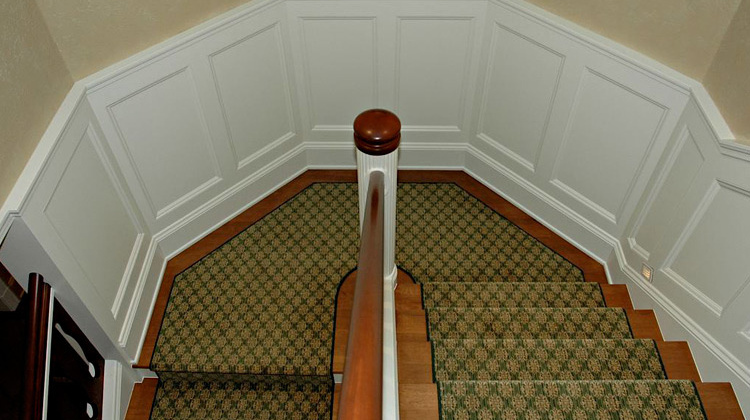 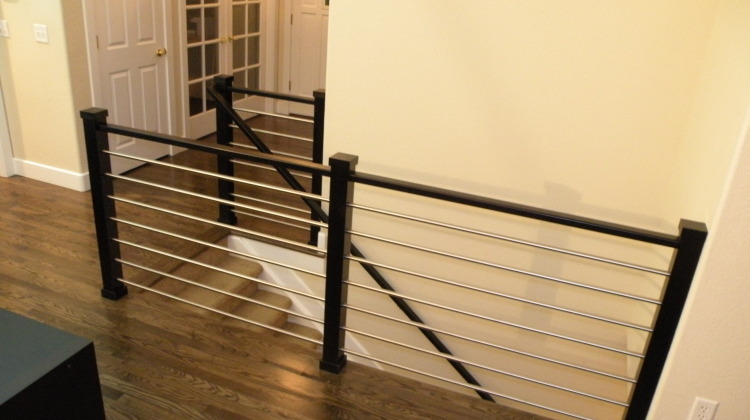 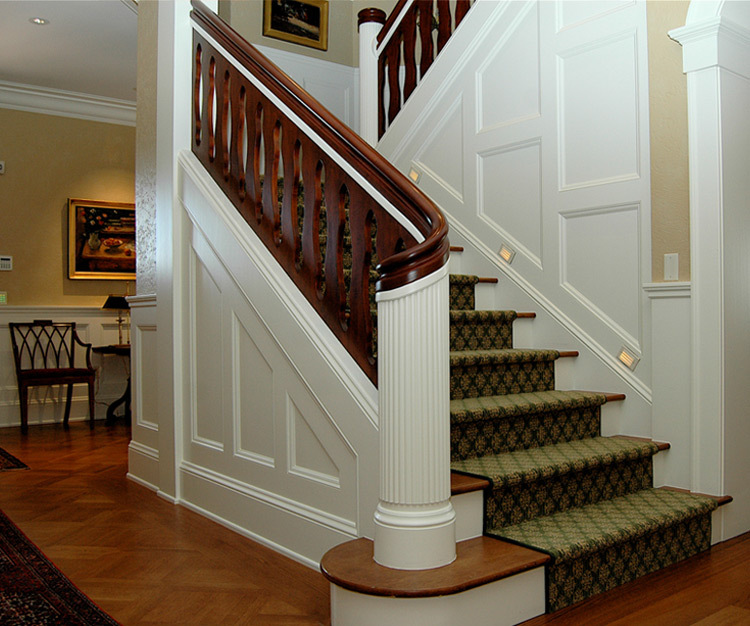 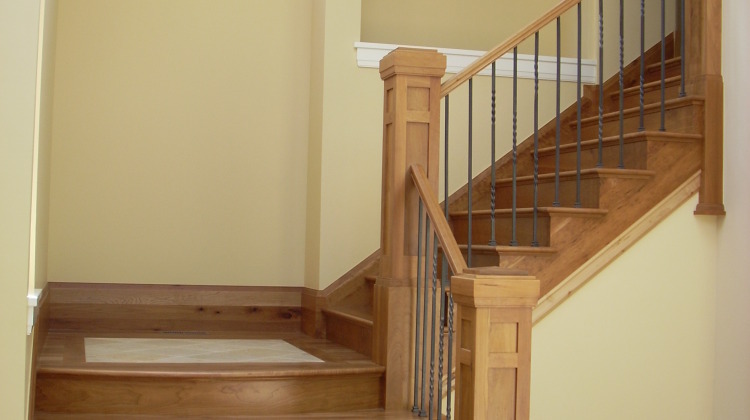 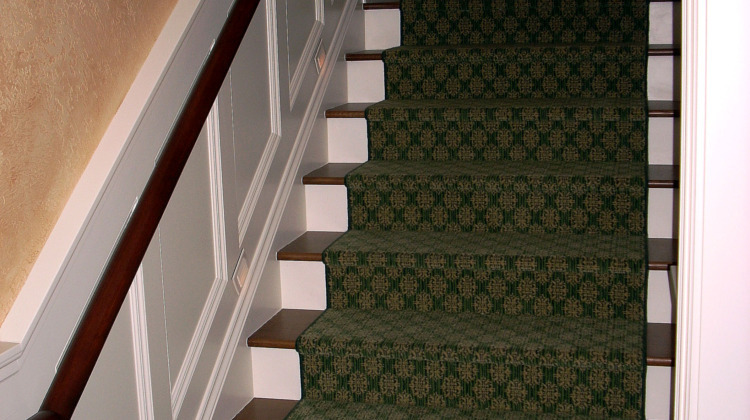 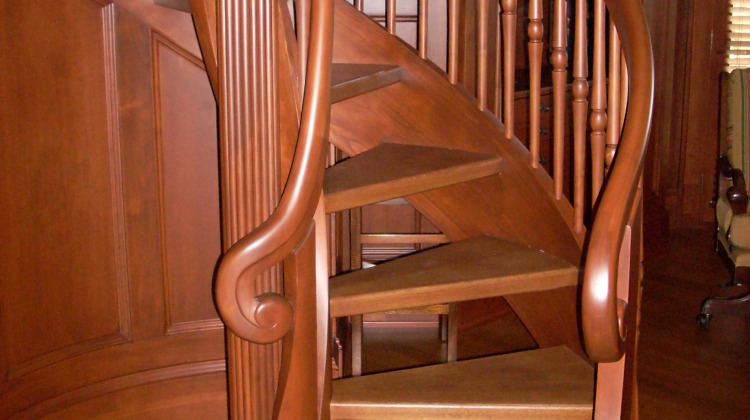 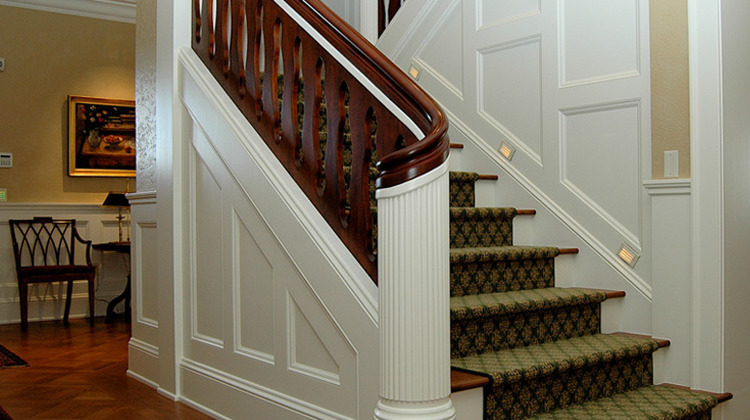 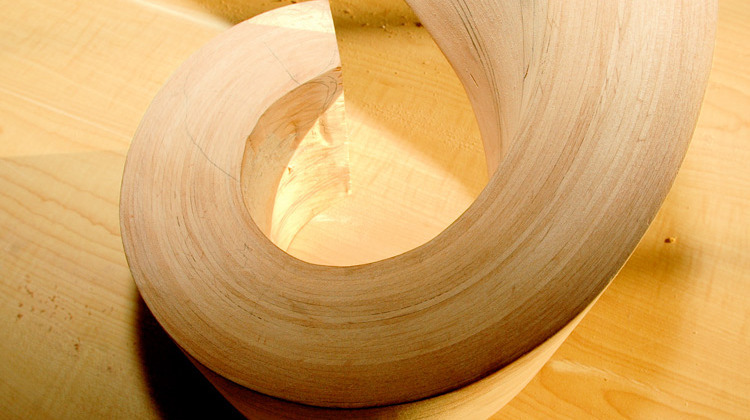 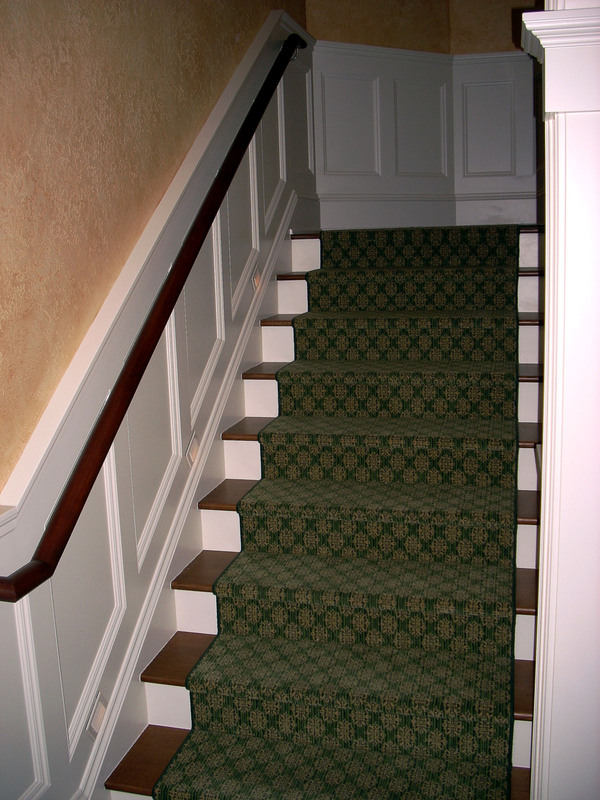 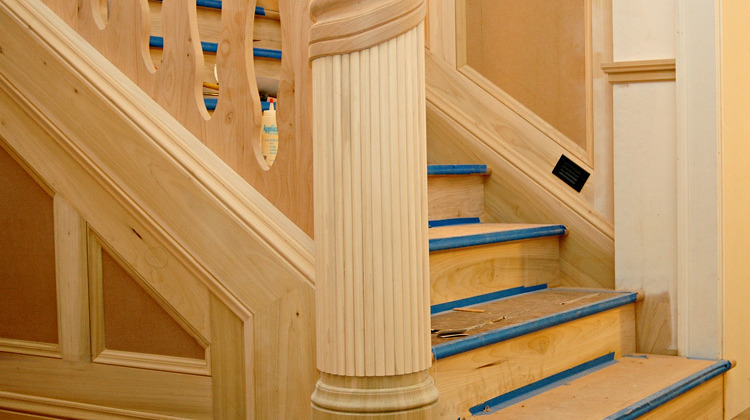 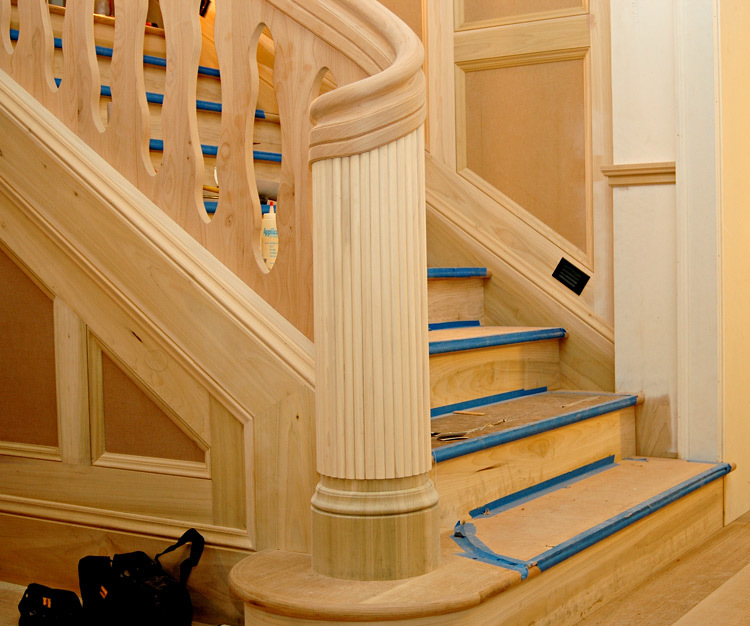 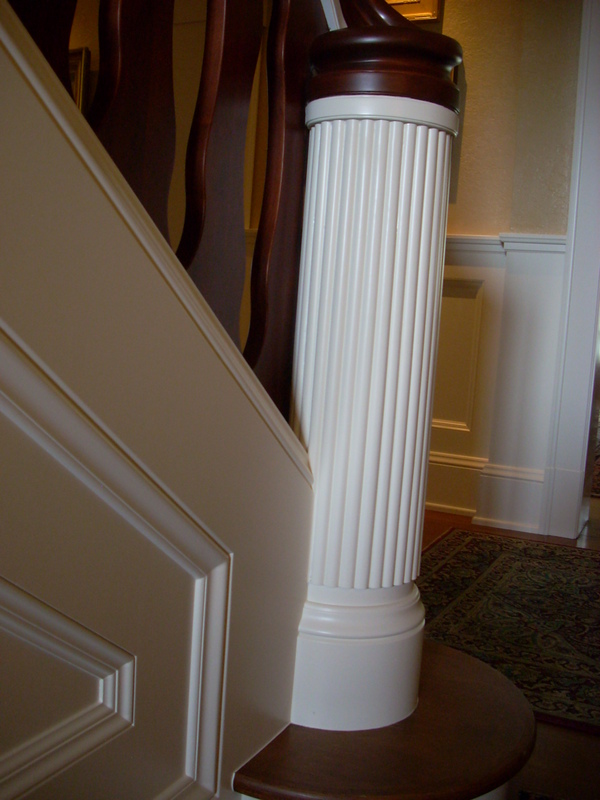 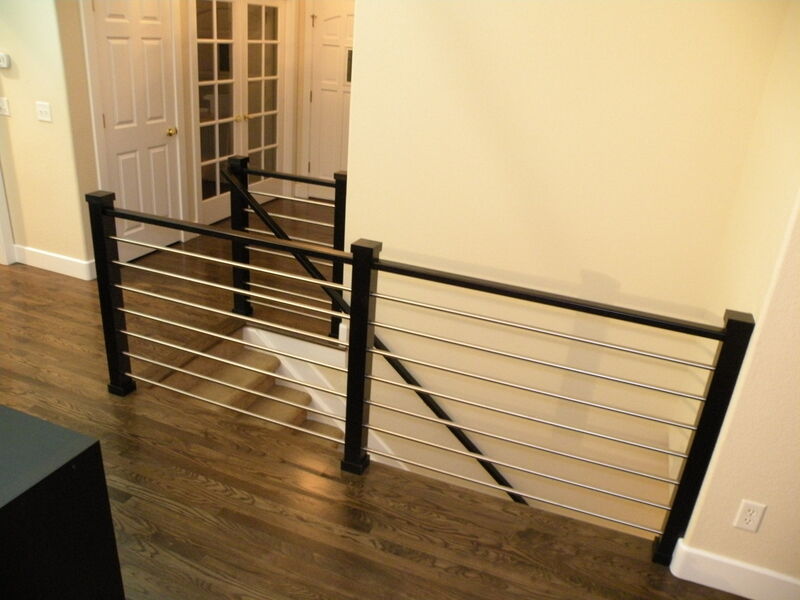 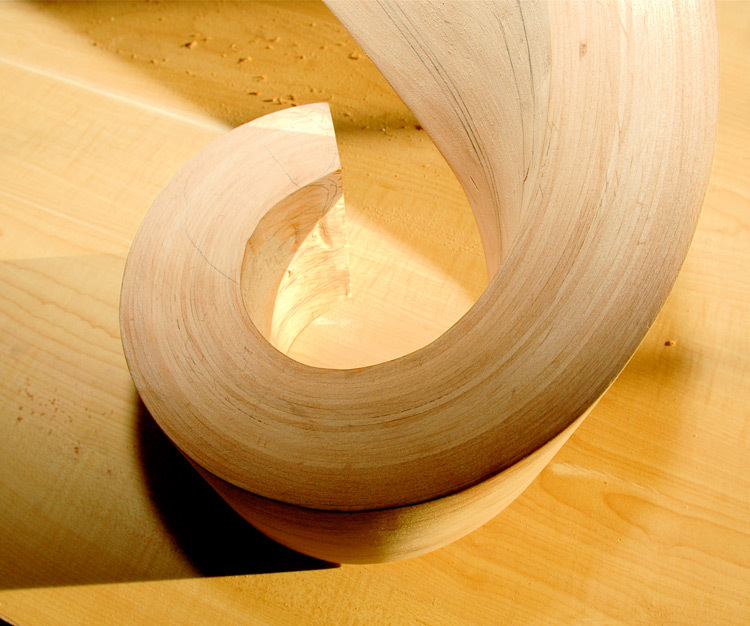 We can install staircase packages and create newel posts, balusters, hand-carved volutes, and custom milled railings. 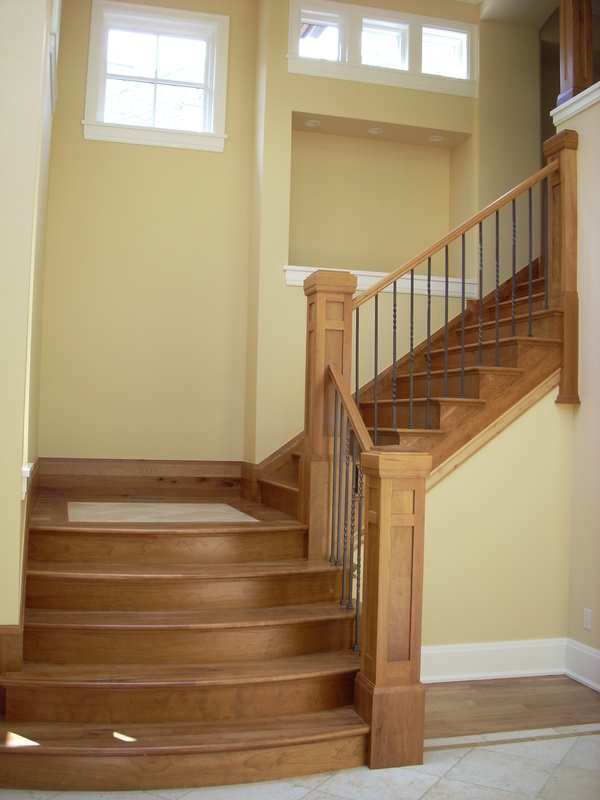 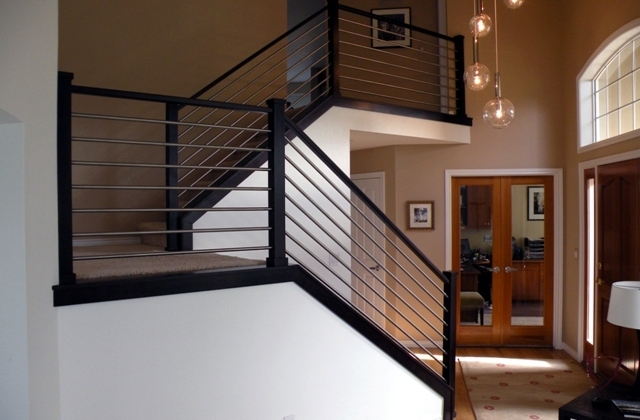 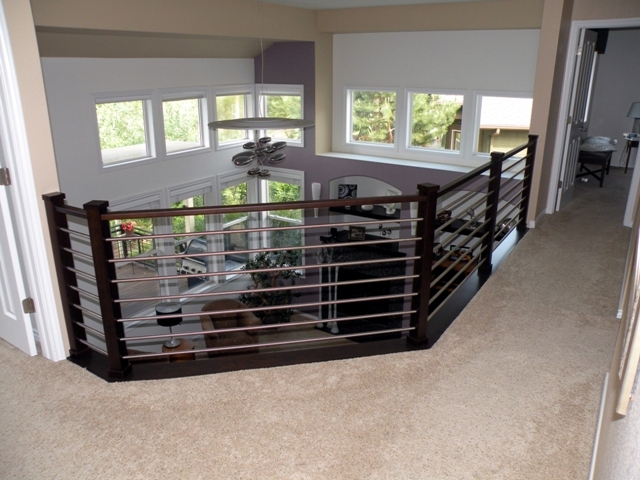 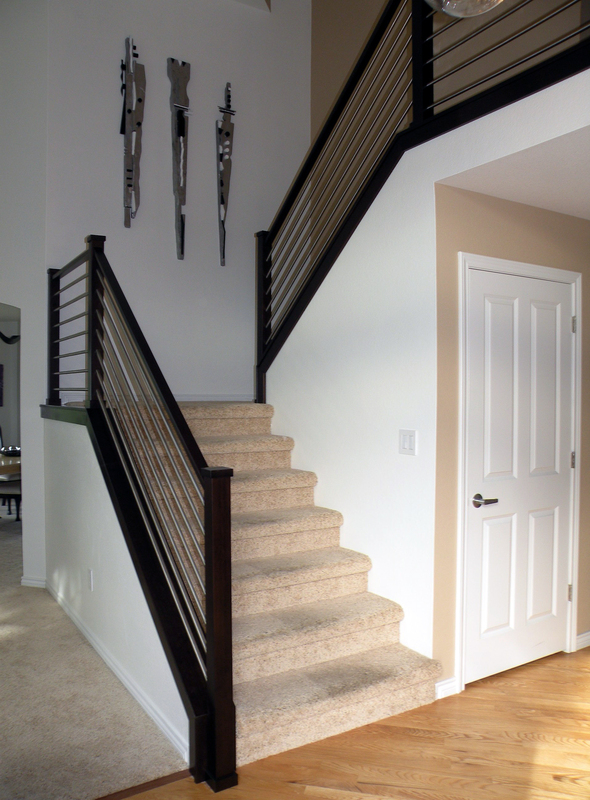 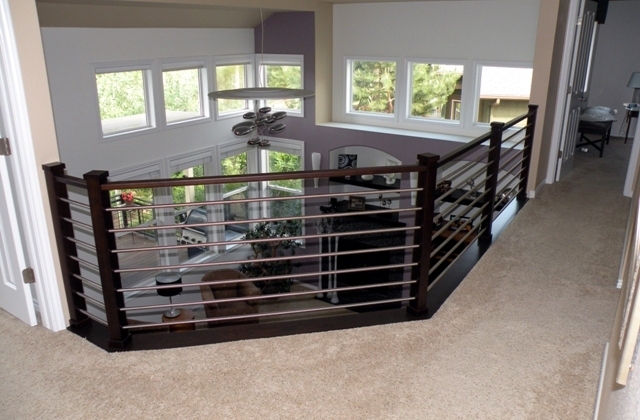 It’s a great idea to update your staircase to comply with current safety standards. 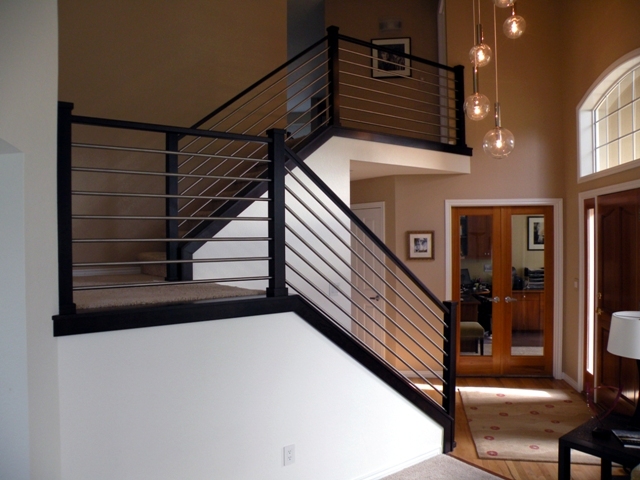 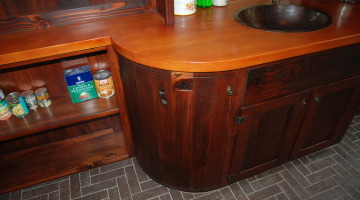 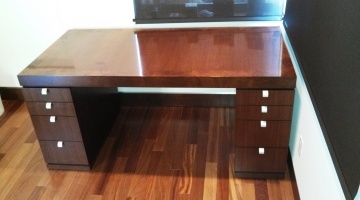 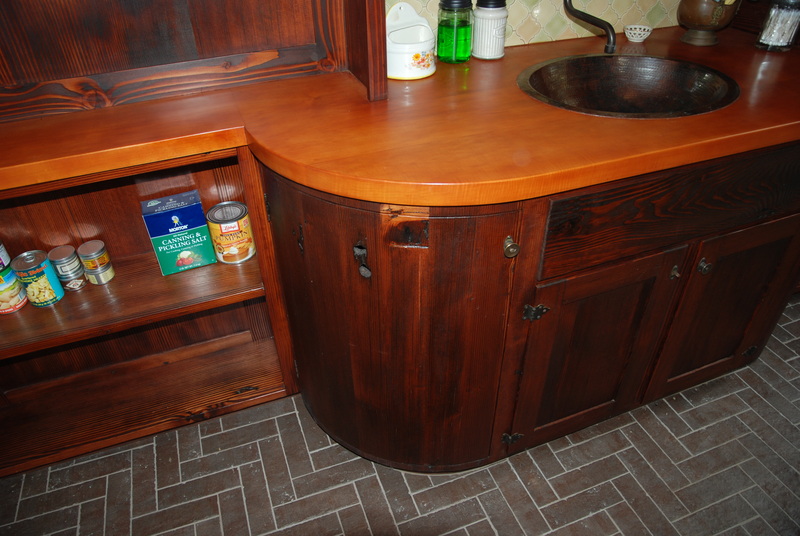 We can help you find a solution that fits your budget with simple design solutions. 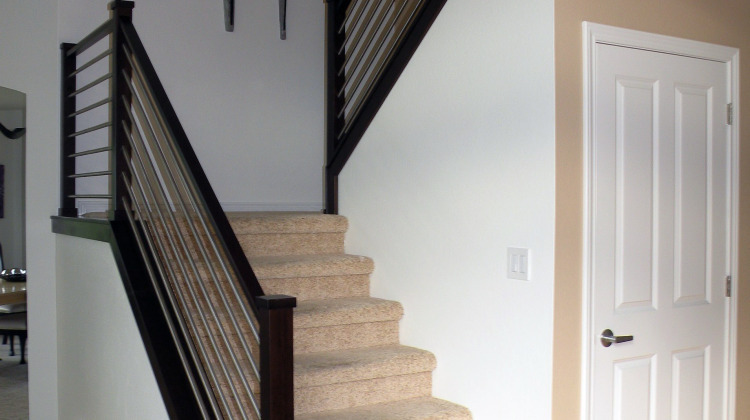 That’s our specialty.